Thanos comes to Fortnite: Infinity Gauntlet Limited Time Mashup makes Avengers: Infinity War/Fortnite mashup a reality – AiPT! Spoilers for Avengers: Infinity War ahead. Thanos, you just conquered half of the known Marvel Cinematic Universe with a snap of your finger. What are you gonna do now? Are you excited for “Infinity Gauntlet” mode in Fortnite? 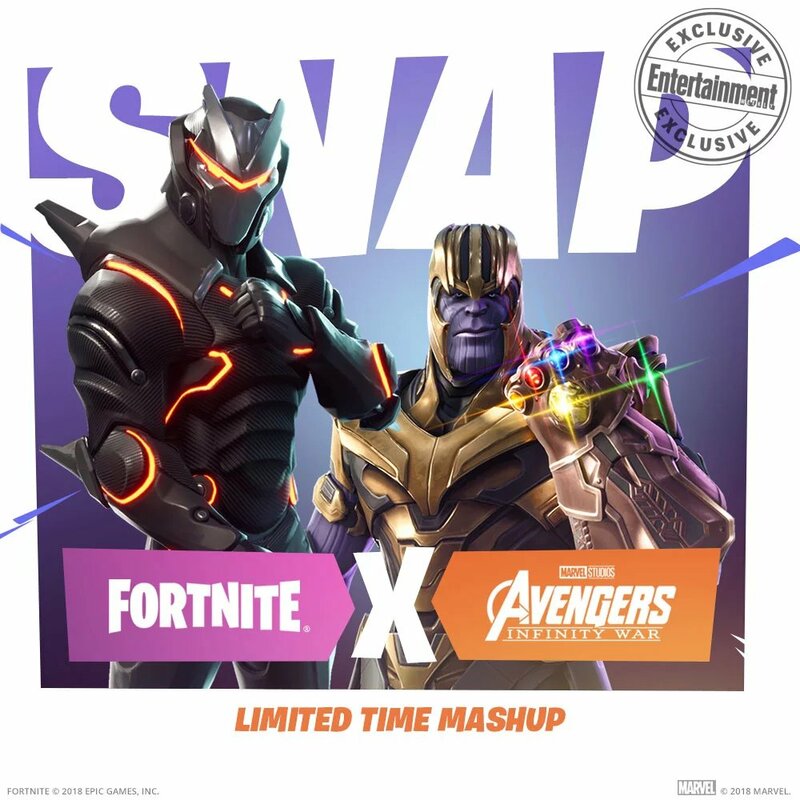 Does an Infinity War/Fortnite crossover make sense (not just financially)? Thanos does have a little something called the Reality Gem, after all. Sound off in the comments.